There are so many perks ,when you are Purex Insider. I get chance to try new products for free and the products I get are AHHHHmazing! 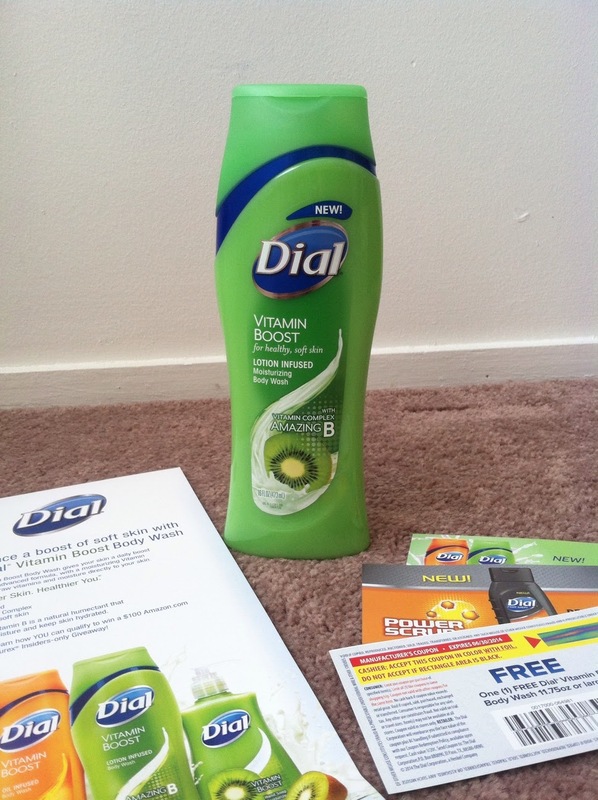 Recently I got chance to try New Dial Vitamin Boost Body Wash, it was an amazing moisturizing experience! New Dial Vitamin boost Body Wash gives your skin a daily boost of vitamins.The advanced formula ,with a moisturizing vitamin complex ,helps draw vitamins and moisture directly to your skin. 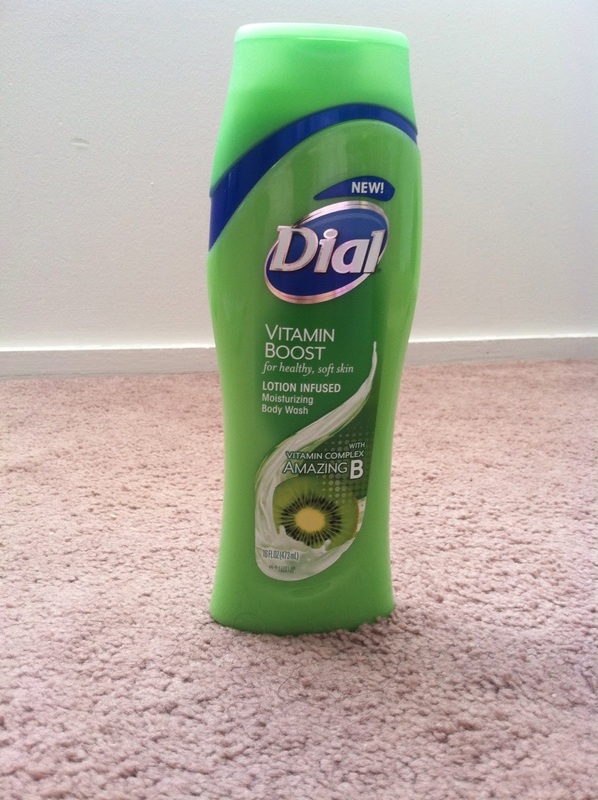 So when I got this body wash ,I was thrilled and have been using New Dial vitamin Boost body wash ever since. I noticed that the amazing Dial Vitamin Boost Body Wash,that containsVitamin B complex, a natural humectant, helps draw in moisture and its lotion infused formula keeps my skin hydrated, healthy and soft. The fragrance is to die for !!! I feel so refreshed after every time I use the body wash. It smells like apple /kiwi but whatever it is, the fragance is awesome!!! The packaging is very convenient and sleek looking easy to hold and fit any where. Squeeze a small amount onto a wet body sponge (and in my case on body brush) or pouf.Work into a rich creamy lather and then rinse clean and enjoy soft, silky, hydrated, moisturized and healthy skin. sounds like a great product - hadn't heard of a wash with vitamins before - must be great for the skin! I love trying new body washes, this one looks great! I'm keeping myself moisturized this winter with lots of coconut oil. I hope I win! We love body wash at my house! Dial has nice body washes - this looks like one I'd like! I always want to find the perfect body wash. Plus I just love trying new ones. This Dial Vitamin Boost Body Wash looks like a great product. I'll have to give it a try. 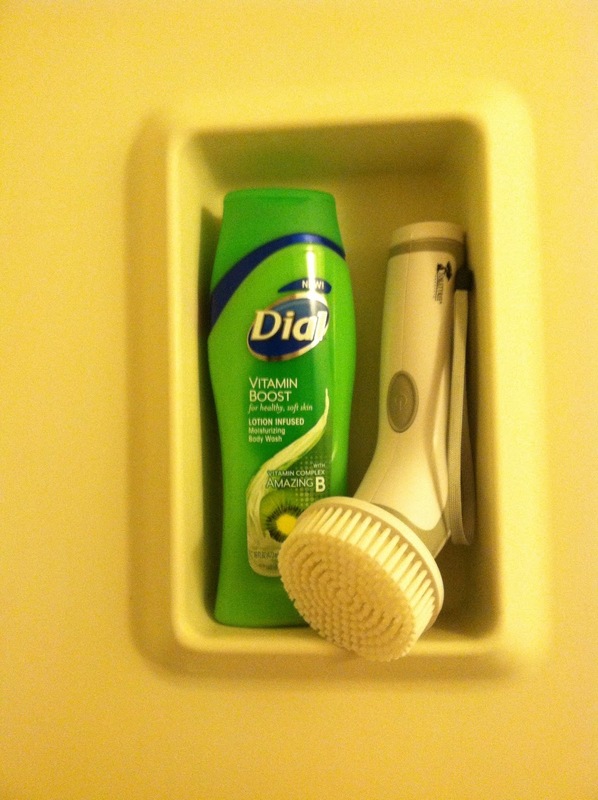 Dial has some great products, and I am sure this body wash is no exception! I'm sure I would LOVE the kiwi scent! I am keeping myself moisturized this winter with lots and lots of lotion! Vegas dries out our skin from March to October so badly. I need something better, hoping this is it! Our skin gets so dry in Vegas! I would love to try this out! I am using a lot of moisturizer but it is not working very well. 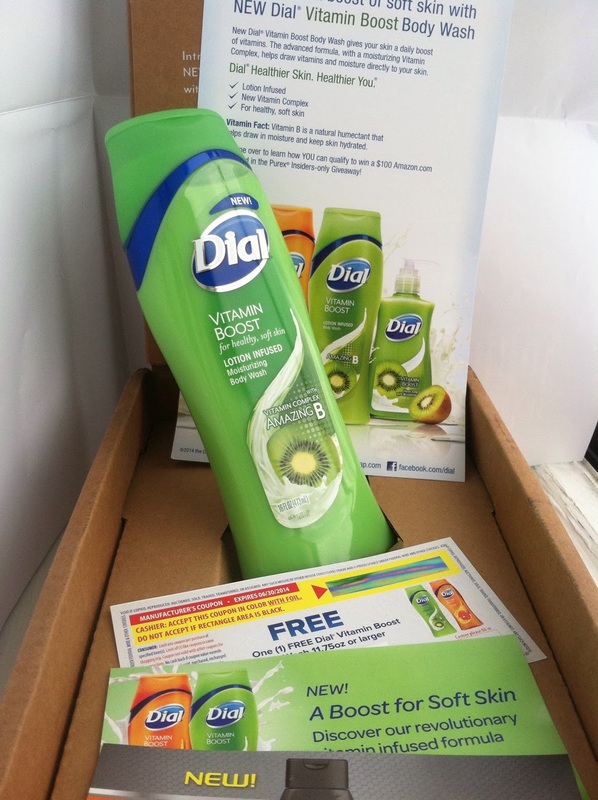 I would LOVE to try this bodywash not just for the moisture but for the good scents! I'll have to try this! Thanks! We go through shampoo and body wash like mad around here! Especially because my kids are absolutely madly in love with BUBBLES :) I would love to find a scrub brush like the one in your photo. I Can't Wait To Try Helps Draw Vitamins Into Your Skin I Love It!! Living in Utah keeps my skin very dry, especially in winter. I'm looking forward to trying it. My skin is very dry since I live in Utah and can't wait to use this daily. Lotion... lots of lots of lotion! I can't wait to try this product-- hopefully it will help prevent my dry skin! I have been using lotion several times a day, this winter has been hard on my skin.